Bentleigh East is more than likely the home suburb of many firefighters, as well as being a large suburb that many other firefighters are called upon to visit, when emergencies that require the services of our highly valued emergency services workers arise. 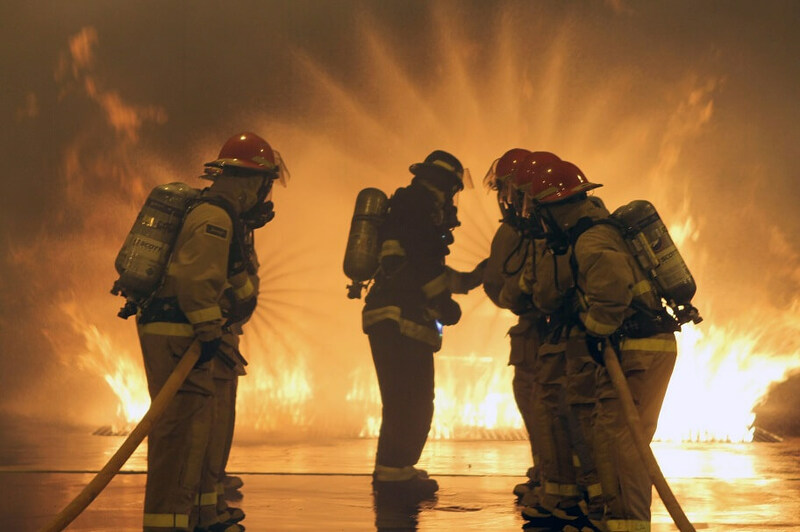 Oz Lend appreciates the services all firefighters give to their local communities, and we acknowledge the sacrifices that their families often make, so that this valuable work can continue around the clock. Firefighter Loans Bentleigh East is one way we at Oz Lend respond to help firefighters who have had their loan application rejected after a big bank refuses to take into consideration your full income including the overtime and shift allowances, you regularly receive due to the nature of your role. 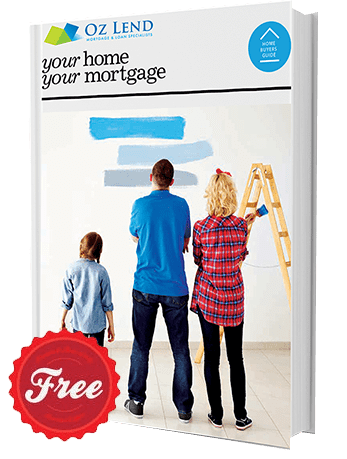 If you have experienced disappointment in seeking mortgage finance, Firefighter Loans Bentleigh East, which represents our arrangement with a more enlightened lender who will consider your total earnings as a firefighter when assessing your loan application, can assist you to achieve the mortgage loan you require to achieve your dreams. 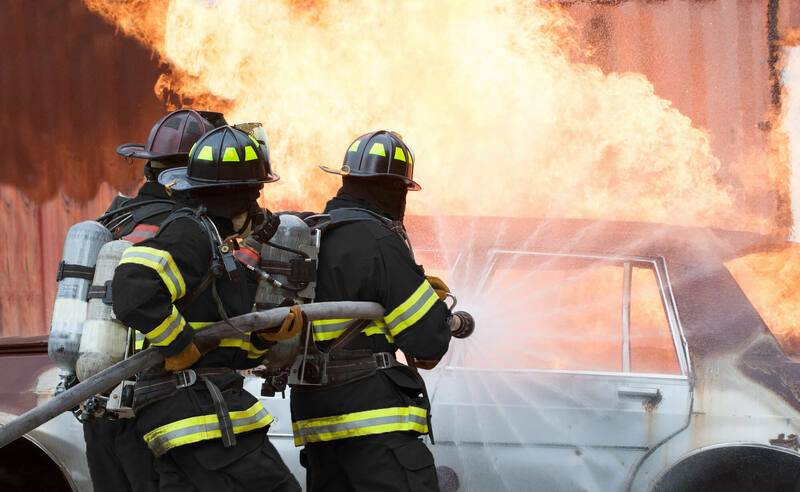 In addition to assisting Bentleigh East firefighters with loan applications, Oz Lend also offers our services to the family members of all firefighters who may need the services of a well-established, local mortgage broking business, that always looks after its clients. Our Firefighter Loans Bentleigh East arrangements have been set up to address firefighters needs for new property loans, refinancing of existing property loans, and for consolidating several debts into a single mortgage loan. As well as providing mobile lending services to suit the needs of firefighters working shifts, Oz Lend also operates its business from a shopfront location in the Bentleigh East strip shopping centre where we offer flexible appointment times. As a fully professional, highly experienced and local mortgage broking business, Oz Lend will do everything we can to assist you to obtain the mortgage loan you need, even after your application has been declined by a major bank owing to their inflexibility around your total earnings. Call us now and put us to work for you.